The HSC journey can be a stressful time in any young person’s life, especially when there have been significant changes. 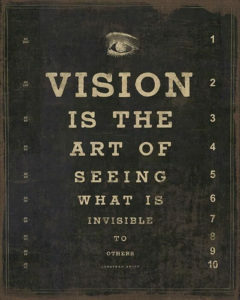 At HSC CoWorks we build in the strategies that will make this journey smoother – and it all starts with vision. It’s much easier to thrive when you know your end goal. Students with a clear vision have stronger motivation and more drive. They also accept feedback more effectively and are more likely to tackle obstacles with a growth mindset. Ensure that you know your teen’s vision, so you can remind them when times get tough and keep them on track. 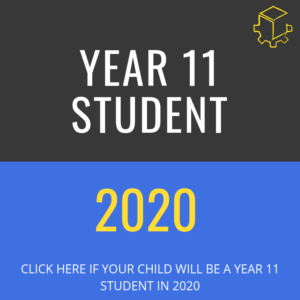 Remind them that the Preliminary Course (Year 11) is really important. 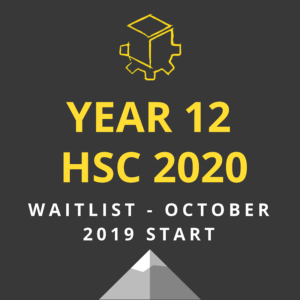 There have been significant changes in both the Preliminary and HSC Courses. 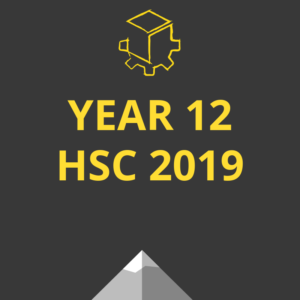 As always (and now more than ever) the Preliminary (year 11) course really hardwires the skills necessary for HSC success. Sometimes students cruise through the prelim year with the plan to commit when the HSC commences. 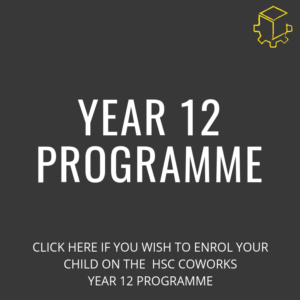 Those who do so really miss out on an opportunity to do the groundwork that will lead to HSC success. 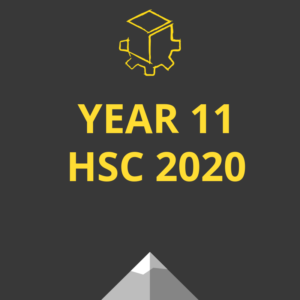 It’s important that students own their HSC journey right from the start of year 11. 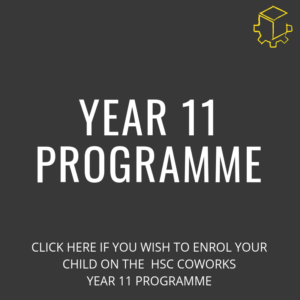 Get curious about what your teen is studying in the Prelim course and work with their teacher and the coaches at HSC CoWorks to keep them on track in this important year. 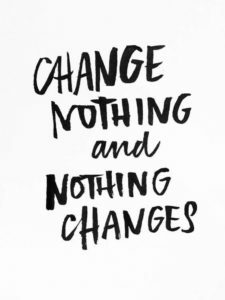 Whether your child has elected to do Standard, Advanced or Extension 1 English, there have been significant changes to the modules. For example, the Area of Study (Discovery) has been eradicated and replaced with a Common Module called ‘Texts and Human Experience’. Your teen will not be able to borrow course notes developed by an older sibling or friend who has already completed their HSC. 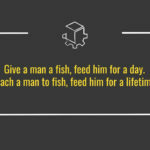 This isn’t such a bad thing, we don’t recommend that they engage in this practice anyway. The best learning always comes when students do the thinking and the synthesising themselves, determining what is significant and important from their own perspective. They’ll also find it harder to find helpful resources online. Again, this isn’t a bad thing. It will cause them to do the thinking that will help them understand their coursework. Do what you can to encourage your teen to accept the challenge and embrace it. With the new syllabus comes a new Prescribed List of texts. Many texts from the old syllabus remain on the list, but there are also a variety of new texts that replace some others. 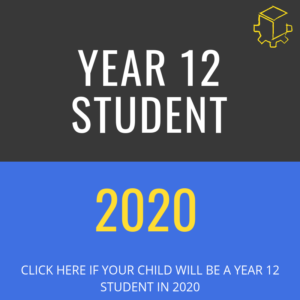 Your teen will find out what texts they are studying at the start of both the Preliminary and HSC Courses. 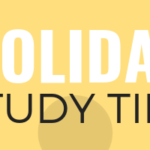 If you enjoy reading/watching/listening to texts yourself, it’s not a bad idea to find out which texts your teen is studying and get familiar with them yourself. That way you can help them thrash out ideas over dinner, in the car, between overs at the cricket – wherever your busy life finds you. 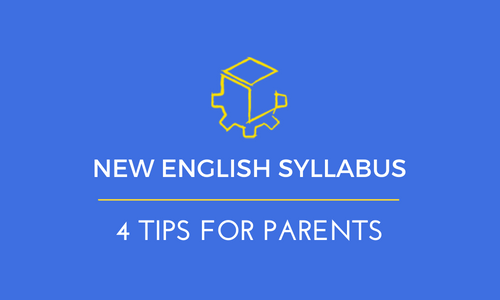 New English Syllabus - So how big are the changes to the new English Syllabus? 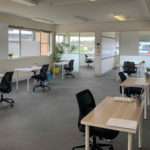 Dee Why campus has launched!